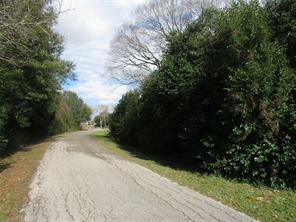 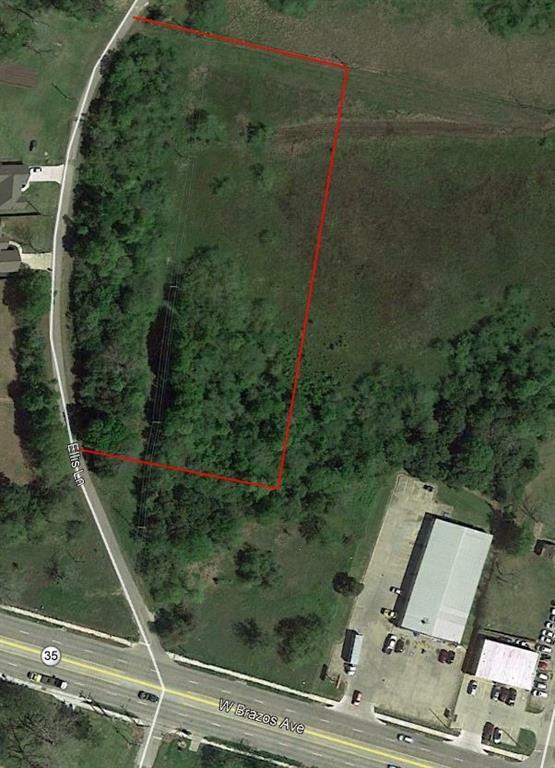 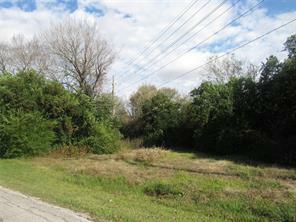 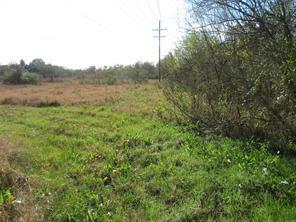 2.266 undeveloped land inside the city limits of West Columbia. 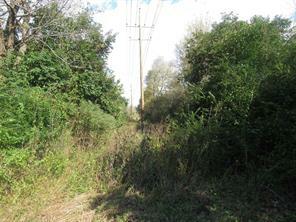 All utilities are available, but not currently present. 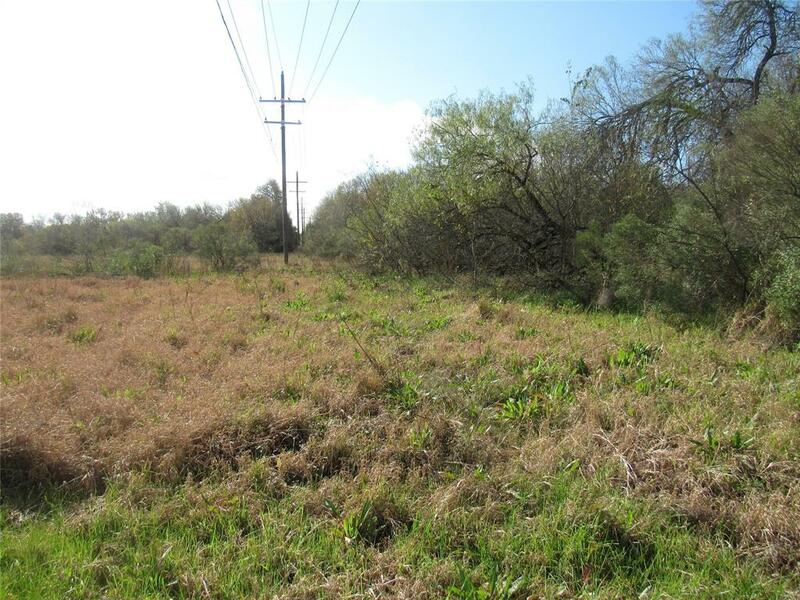 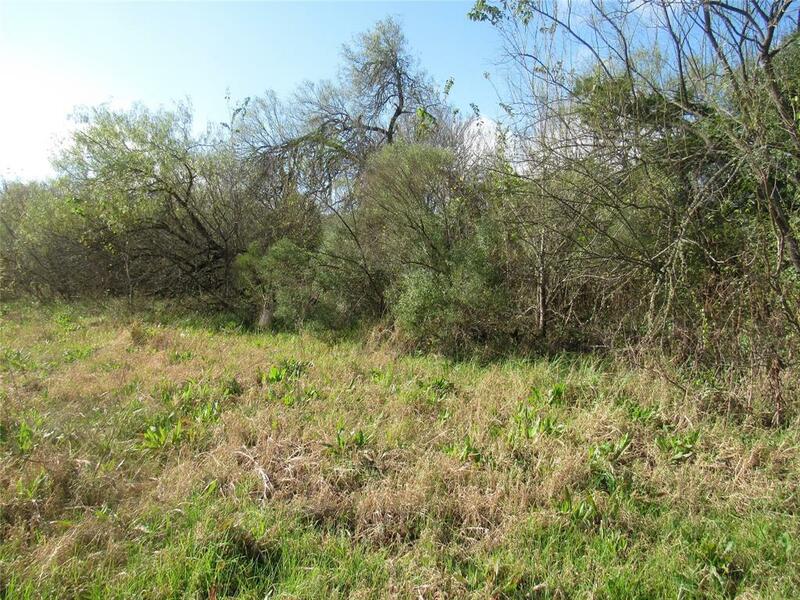 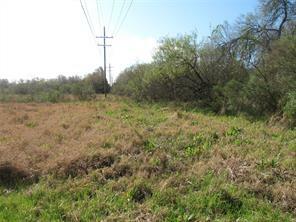 Texas New Mexico Power Company owns an electrical distribution line easement on the property.